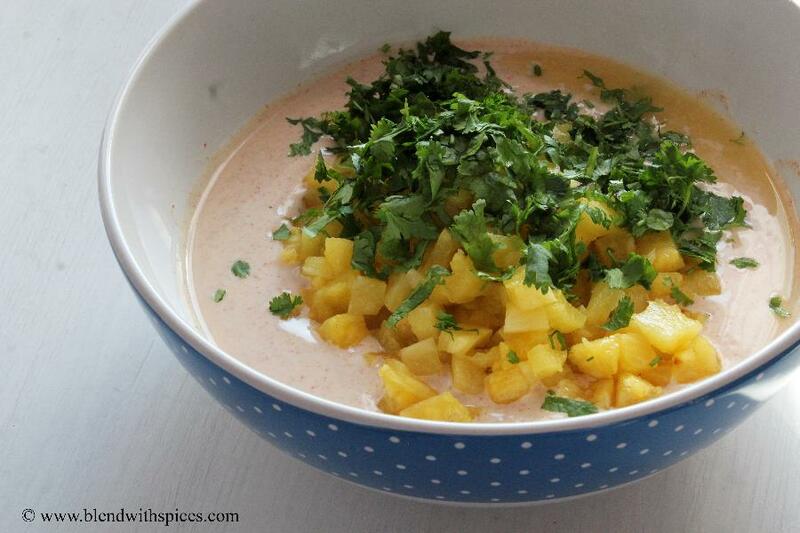 Pineapple Raita is a healthy and refreshing Indian side dish made with fresh yogurt, pineapple and spices. 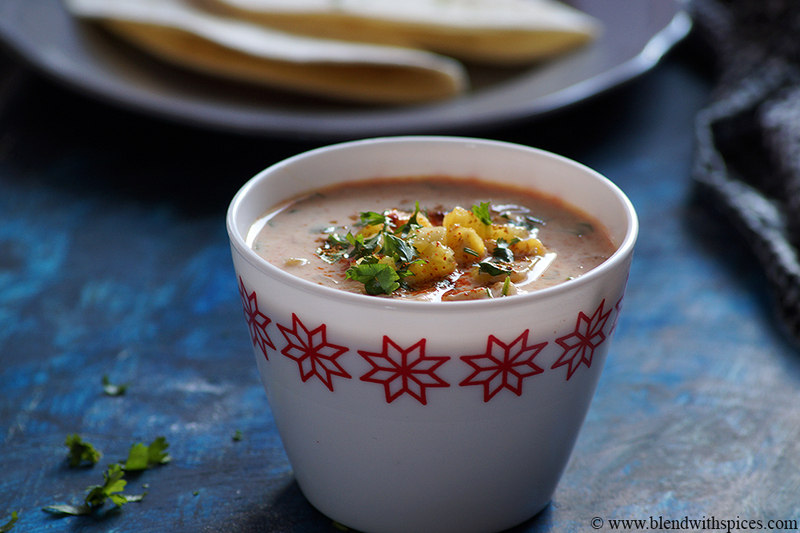 This raita tastes great with pulao, paratha or any North Indian main meal. How to Make Healthy and refreshing Pineapple Raita Recipe with step by step photos and video. 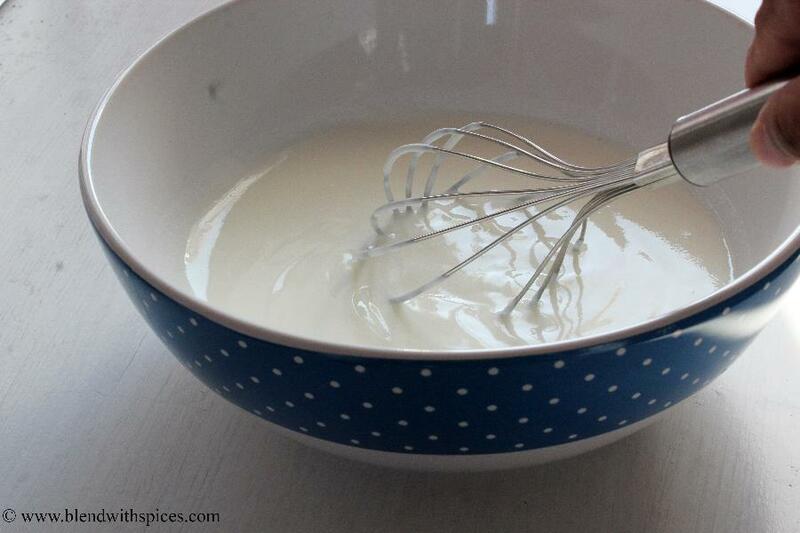 In a mixing bowl, add yogurt and whisk until smooth. Add sugar, cumin powder, salt and red chilli powder and whisk until well combined. 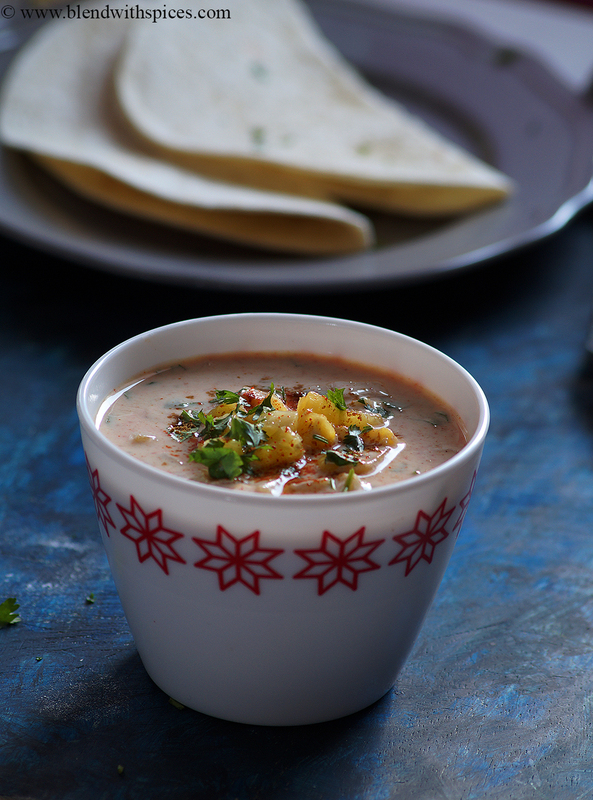 Add the finely chopped pineapple pieces and chopped coriander leaves to the yogurt. Mix well and chill the raita for some time. 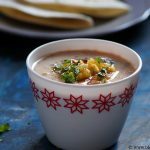 Serve with pulao or paratha. Do not let the raita sit too long. It may turn bitter. You can use canned pineapple if you don't find fresh. Use thick and fresh yogurt only. Chop the pineapple into small pieces and keep them aside. Take 2 cups of fresh and thick yogurt/curd in wide mixing bowl. Whisk until smooth and creamy. 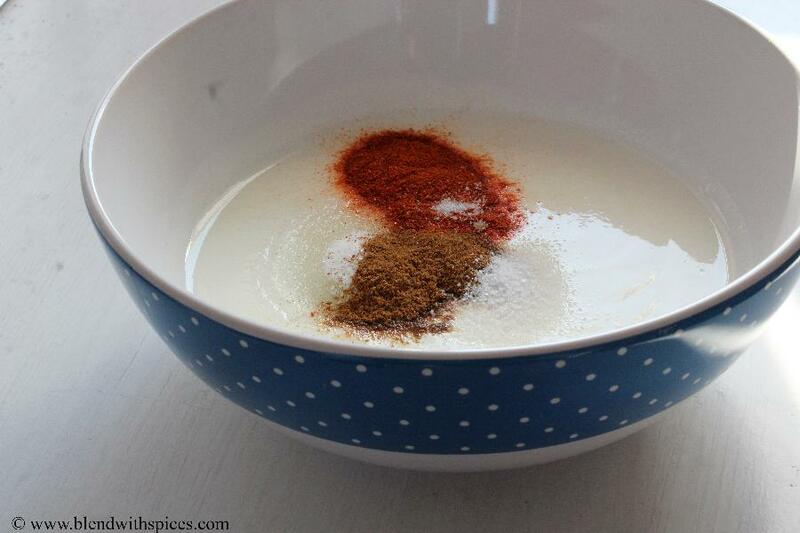 Add chilli powder, roasted cumin powder, sugar and salt to the whisked yogurt and whisk again until well combined. Adjust salt, sugar and chilli powder according to your taste. 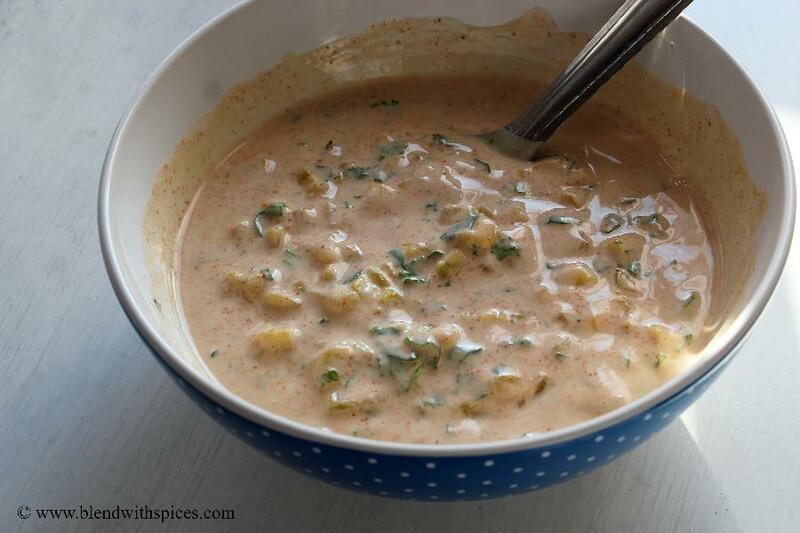 Add finely chopped pineapple and chopped coriander leaves or cilantro to the spiced yogurt mixture and mix well. I love lots of coriander in my raitas, you can reduce the coriander if you want. Refrigerate the raita for some time and serve.